Time is no longer just measured by dates, minutes or seconds. It is measured by the updates of activities one makes on any social media platform. Even, the courts in multiple countries have declared that social media is now a way of life and have mandated that they are a way of life for many. But social media is what it is today because many other mediums/platforms couldn’t make it. Many attempts at the same were made but they gradually died off because they couldn’t get enough traction of acceptance by most people. Though some platforms gained notoriety initially they failed ultimately. The most recent in a line of failures is the famous venture of Google, Google+. Though gaining prominence is equally about primitive design and diminishes word of mouth publicity. Here is a list of some social media platforms that tried real hard but just couldn’t make it at the end of the day. This was not just any social media platform. 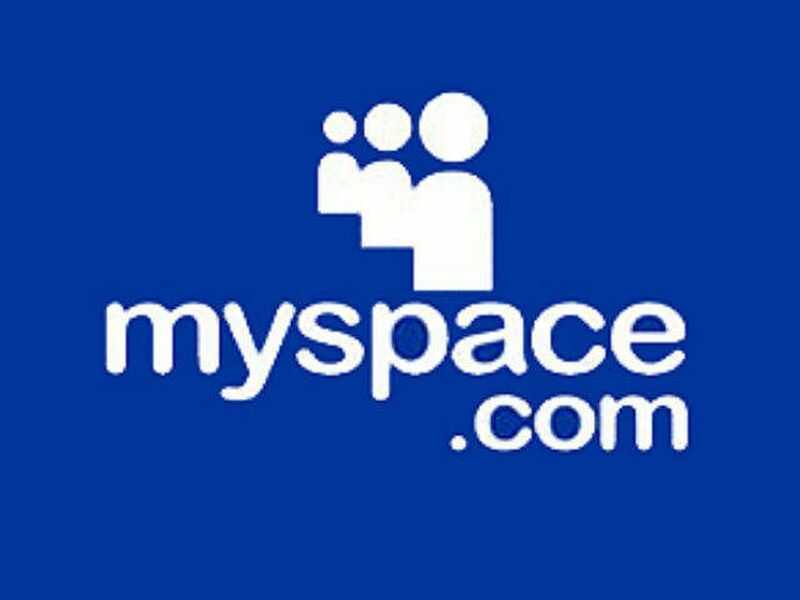 This was MySpace – Most people tasted first and fresh blood with social media when Tom Anderson launched MySpace in 2003. This platform shot to fame, almost overnight, because it let people embed music and YouTube videos in their profiles. And that meant that it was an immediate feeding ground for teenagers, who wanted a platform to vent out their angst. It also gained prominence when many artists joined the platform to release excerpts and demos of their albums. This further motivated the company to launch its music label. Though the company was sold to Rupert Murdoch’s News Corp for $580 million, it faced heavy competition from Facebook. It was sold a few years later to Justin Timberlake for a petty $35 million and now is pretty much redundant. The other ‘it’ social media platform. 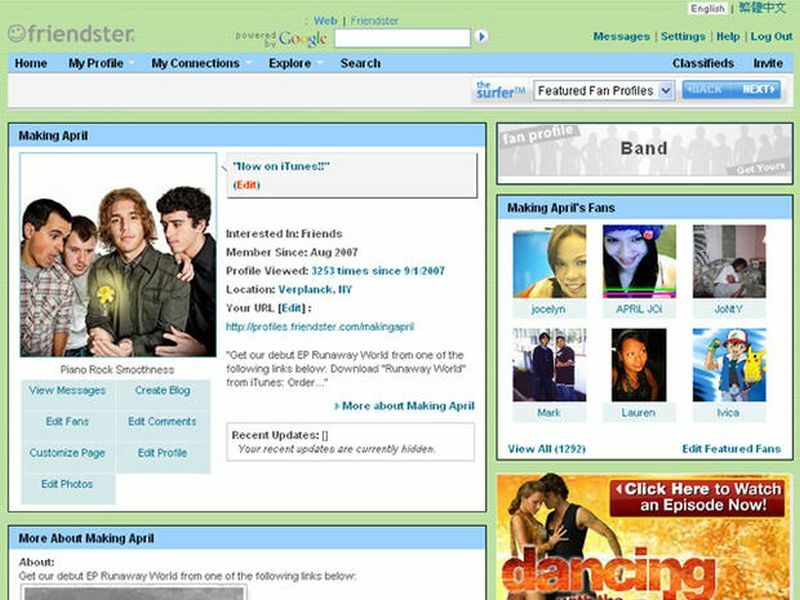 Friendster – This was the first famous social media platform. Launched in 2002, it was the first to allow the members to share music and videos online along with news and information. But its meteoric rise died off with the growth spurt witnessed by Facebook and MySpace. Its flourishing existence with over 150 million users worldwide, with over 75 million users in Asia, failed ultimately after it was rebranded as a gaming website in 2011 and shut down in 2015. But it was sold to a Malaysian internet company for a cool $100 million in 2007. Sadly, it just couldn’t make it hence. 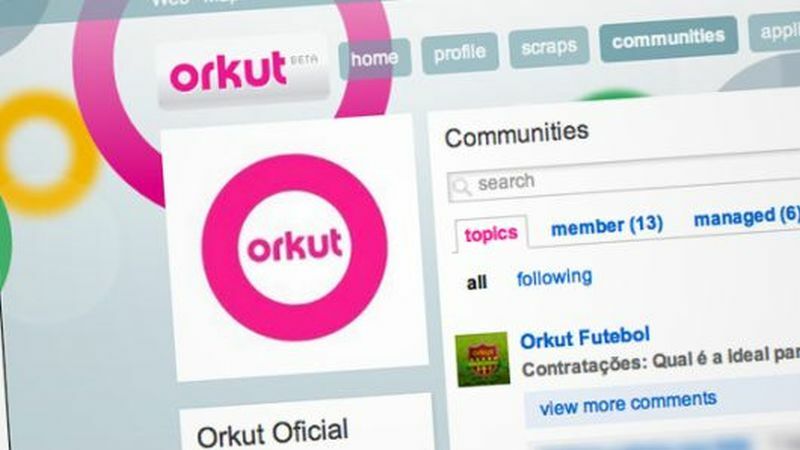 Orkut – Though it did not make much of a splash in international waters, save India and Brazil, this was Google’s first foray into social media. It was created by a Turkish engineer in 2004 after the internet giant Google failed to take over Friendster. Orkut also couldn’t fight against the tidal wave of popularity that Facebook and MySpace garnered. Even though Orkut was launched two weeks prior to Facebook, it could retain its membership in India and Brazil, where the latter gained more marketshare than the other. But this is not the only reason for its shutdown. At its prime, Orkut had over 300 million users. But employees at Google said that with the growth of the company’s other social media assets like YouTube and Google+ only hastened the decision to shut this service in 2014. Ping – It is often said that Apple’s visionary director Steve Jobs could do no wrong. Those people then may not remember the iTunes Ping. When Jobs had launched it in 2010, he had called it the place where ‘Facebook meets Twitter’. It was a feature that was that was native to iTunes where one could add friends, share music and talk to one another. 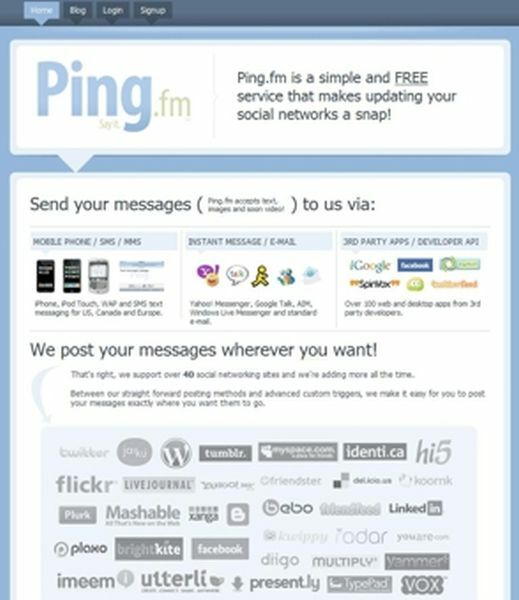 Ping was never meant to be a standalone service and was supposed to become a feature of Facebook. But after that deal fell through, the service ultimately died off when it did not permit for music sharing for most than 90 seconds. It also only worked for iPhone and Apple users and so it failed ultimately. This service was then shut down in 2012. Google+ – Search engine and internet giant Google had hedged its bets with this social media platform, so much so, it killed off Orkut. When it was launched, it was hailed by the company as a ‘Facebook-LinkedIn hybrid’. And it did certainly have a certain appeal to it. But it simply failed to catch on, whether through word-of-mouth marketing or by using other marketing tropes. 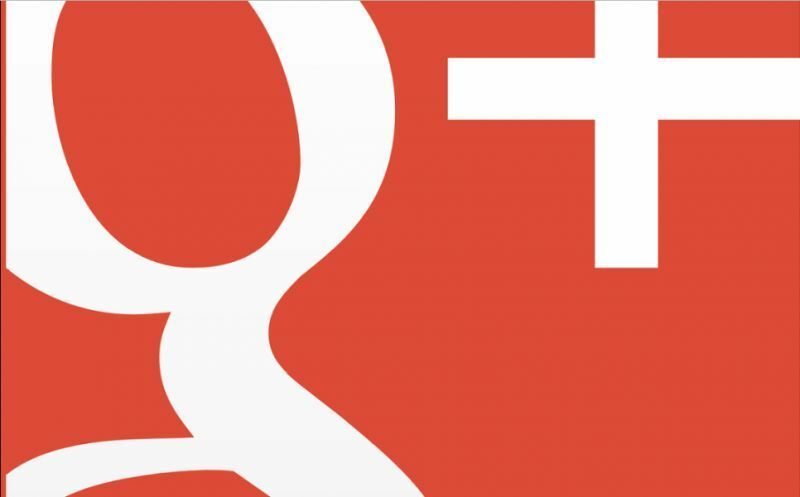 Many experts claim that Google+ failed for the very reason it was created: It was a hybrid. And nobody wanted one. People who wanted to interact casually had Facebook. And those who wanted a more professional interaction had LinkedIn. Having a new social network just did not work for people. Google recently announced its departure from the social media space but it has other options like YouTube that work in the same regard, albeit as a proxy. Social media in its entirety has proven to be a very tough space to exist. While it is intriguing to witness to see the meteoric rise of multiple such platforms, it is just sad to see that most just couldn’t make it. Most social networks also died off because they had little to know idea of how to manage all the data they had at their disposal. But that is not a problem with the social media platforms that are currently active. Creating a successful social media platform is about a lot more about the mere logic of design and the internet. It is said that most platforms failed ultimately because they could not intuit the needs of the customers as they grew in both size and stature.